CARC stands for Chemical Agent Resistant Coatings. 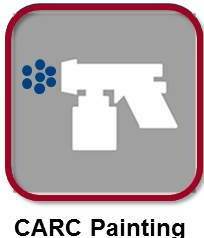 CARC creates a non-porous coat that provides resistance to radioactivity and biological contaminants seen in chemical warfare. These coatings can also withstand the corrosive nature of the decontaminating chemicals used to wash down military equipment. CARC systems will extend the service life of military equipment as well as vehicles. JWF can pre-treat and coat parts to various military specs including TT-C-490, MIL-DTL-5541 and MIL-DTL-53072 (CARC). 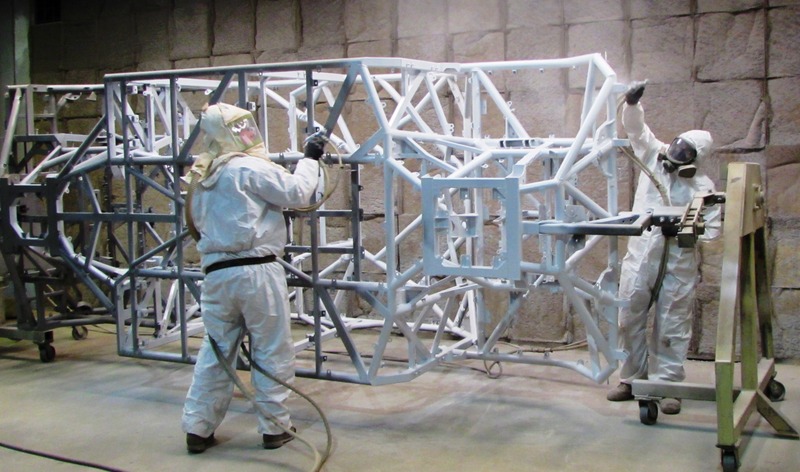 JWF Defense has made every effort to set a new standard in the paint and powder coating industry. 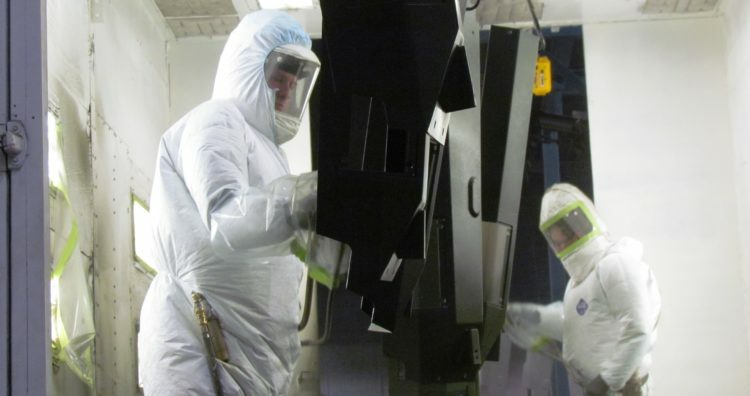 Our goal is to provide high quality CARC and powder coating service to the defense industry by utilizing new technology and constantly refining our processes and procedures. 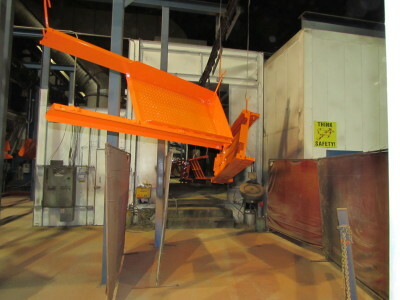 Currently, we have one of the largest powder coating line east of the Mississippi River in terms of part size, weight, and quantity of parts per day. We have the capability to process parts through an overhead conveyor coating system that includes an automated blast system and a six-stage wash and pre-treatment system. This includes capabilities for both wet and powder coating applications. Custom parts not suitable for processing on the conveyor system or requiring special handling can be cleaned, pre-treated and coated using stand-alone cleaning, pre-treatment and coating booths. 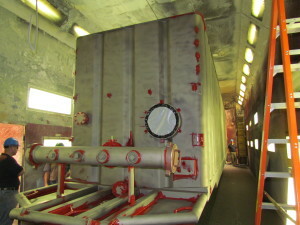 60,000 square foot automated powder coating/wet coating, CARC paint line. 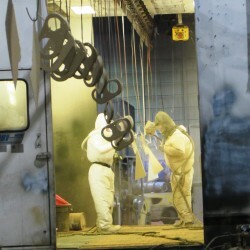 100′ x 20′ x 20′ Rail Car capable enclosed paint room.